Sometimes emotions run high in our L.A. photo studio. We developed this long-wearing, waterproof mascara to handle teary moments, rainy days—even a dip in the pool! 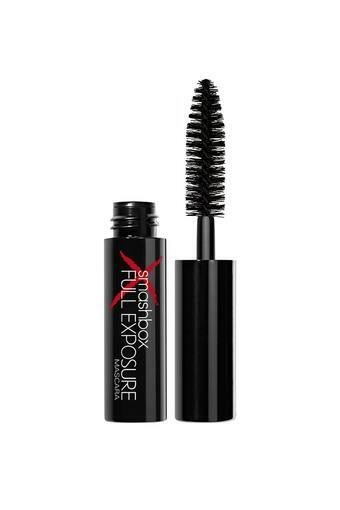 It's a high-impact, high-gloss, fiber-rich product that looks flawless and stays put for 10 hours. 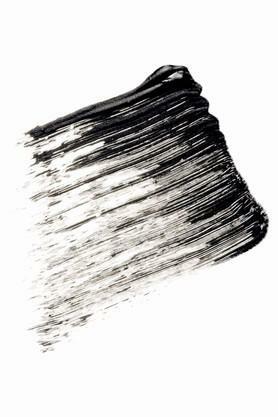 It also delivers length, volume and thickness without clumping, smudging or flaking out. Swipe on instant drama and face up!